Ultra soft handle and finger rest for maximum comfort. 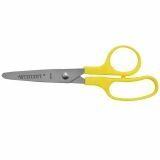 Perfect for cutting projects, in the classroom or at home. 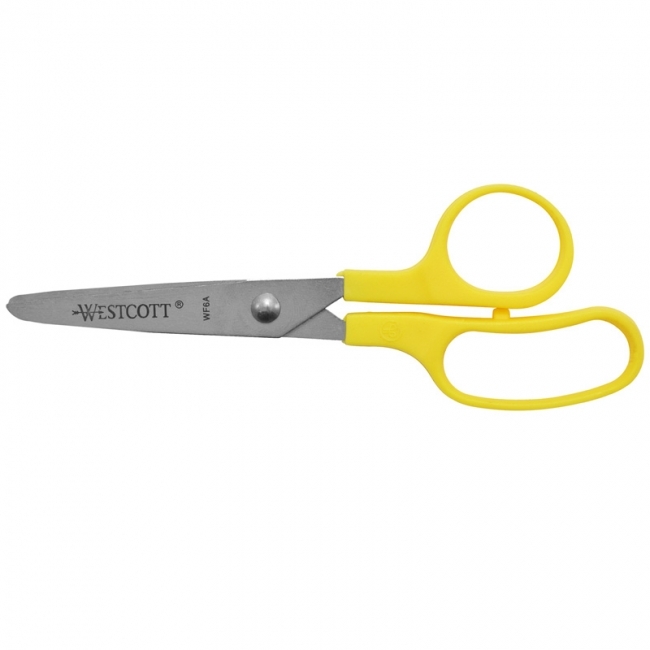 Westcott Kleencut 5" Kids Pointed Scissors are light and durable, featuring stainless steel blades. For left or right-handed users. Available in assorted colors (color can't be specified when ordered).